9500 Compass Rose Collection from Fairfax Home Furnishings offers Poster Bed with arched paneled headboard and footboard. 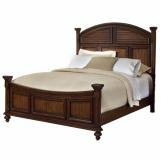 Available in various sizes: Queen, King, and California King sizes. 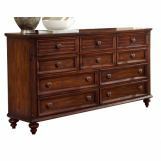 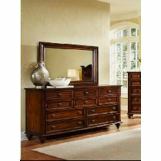 Also offering matching furniture's: Dresser, Mirror, Nightstand, and Drawer Chest. 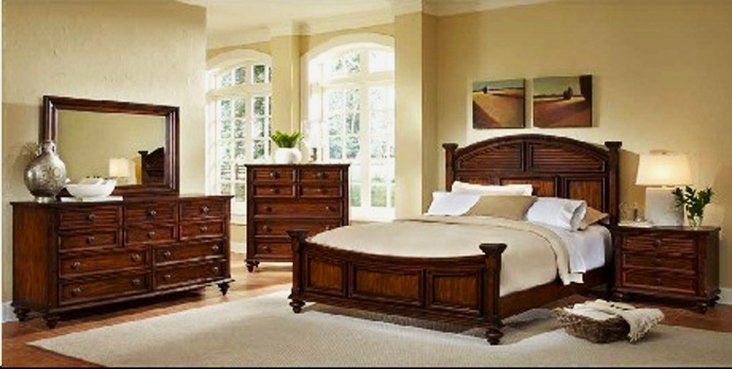 All products from this collection comes in Rich Brown finish. 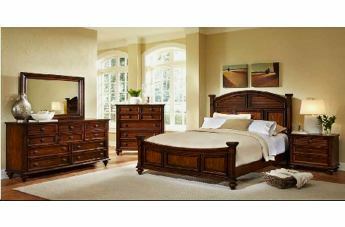 This collection will bring a serene and elegant atmosphere to your master bedroom. The bed includes arched paneled headboard and footboard and completed with rails and slats. 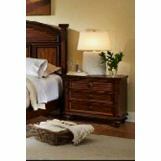 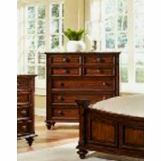 The matching furniture features storage drawers and accented with traditional round knobs hardware.